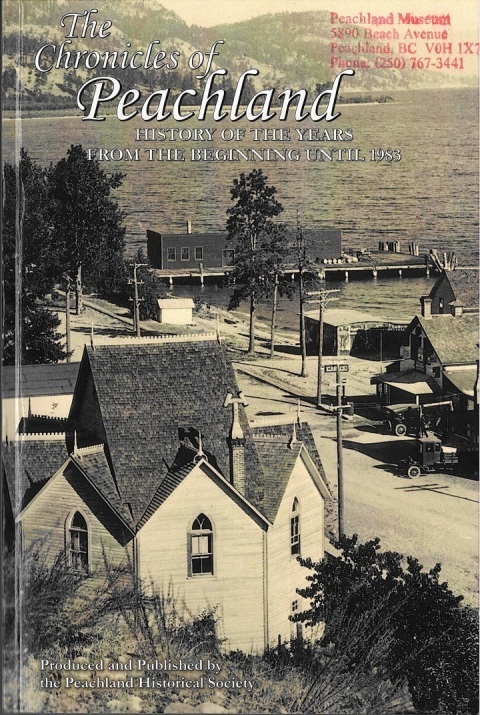 The re-print of the first volume of the original Peachland Memories books! 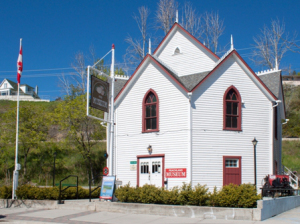 The history and people of Peachland from the beginning to 1983. This entry was posted in What's New? on May 22, 2017 by museum.